Walkers are Welcome is a U.K. wide, community led network of accredited towns whose purpose is to develop and promote walking in areas with something different to offer. Find out the latest news from Walkers are Welcome accredited towns and villages. Take advantage of the many Walkers are Welcome Walking Festivals across the country. 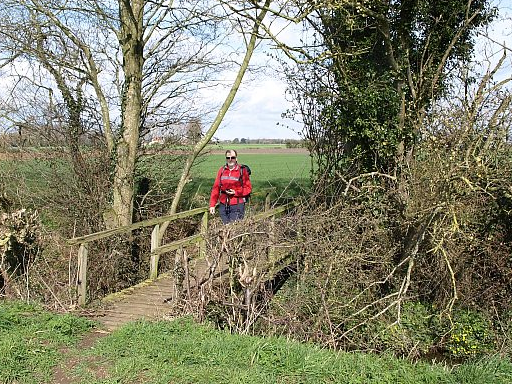 *We are taking a bit of a liberty with the title: this 7¼ miles walk, taking about 3 hours, goes close to Yaxham Windmill, and there are places on the walk where you can see Dereham Windmill – in the far distance. Tickets cost £6.50 (incl. tea/coffee and cake, or part payment of lunch); booking is advisable: further details available from Dereham Walkers are Welcome committee, or Ken Hawkins at dtc.fpwarden@talktalk.net or 07505 426750. A programme of 35 guided walks and several fringe events stretching across the border of Wales and England exploring the rich heritage and beautiful landscape of the Lower Wye Valley and beyond. 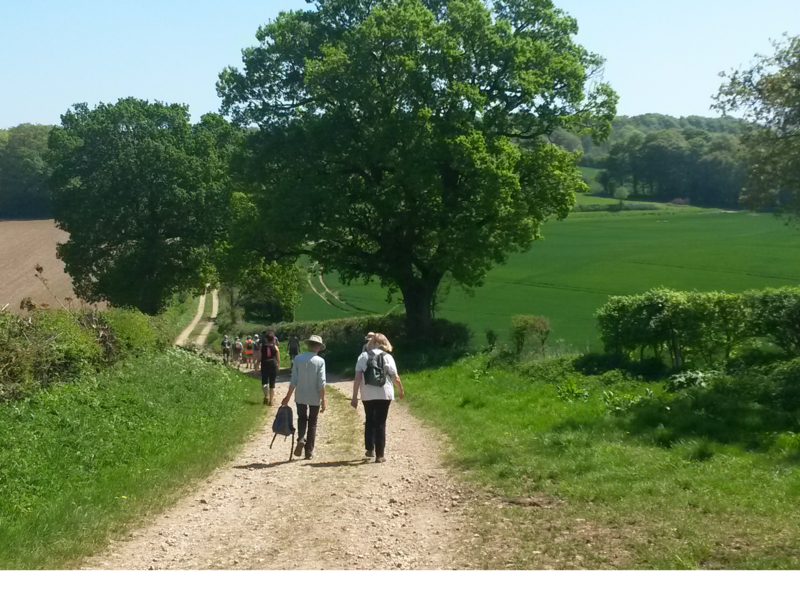 Building upon the success of last year’s month long Walking Festival, Alton is once again staging its 2019 event throughout the entire month of May. 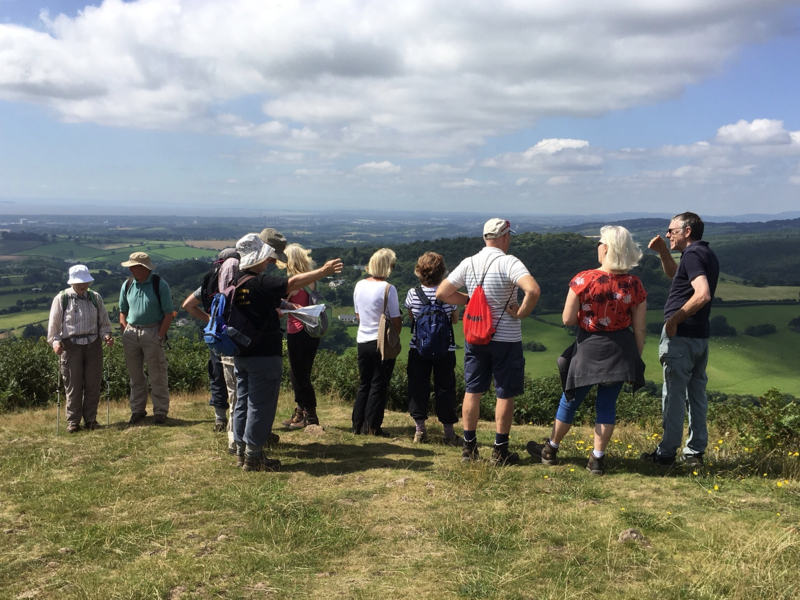 The free programme of walks led by volunteer guides and supported by Alton Town Council will entice even more people to get out there and take in some of the best views available in Hampshire. Please visit our website for full descriptions of each walk.